Psst! I need some feedback...what do you think of the above? Would you be interested in buying one? I am about to start selling products online, but would like to get an idea of what people might be interested in actually buying. Would you have any interest in buying any of these? 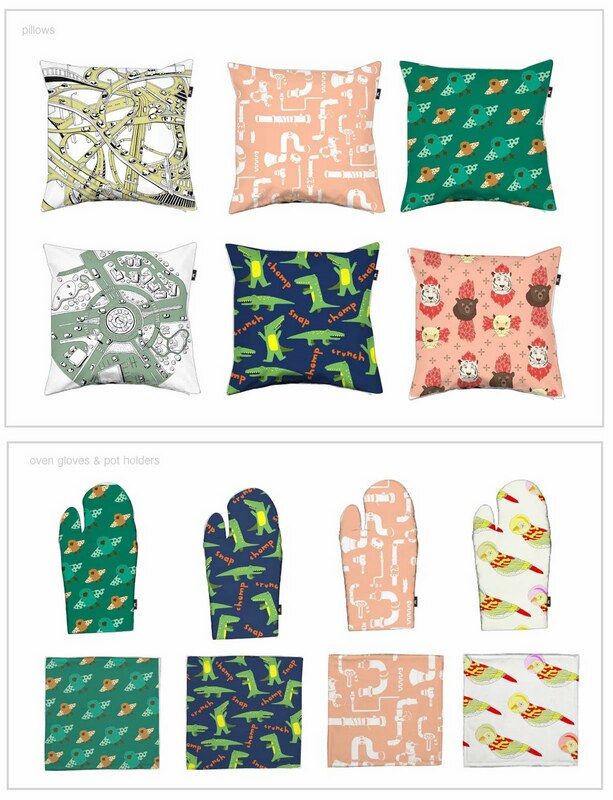 I think I will extend my work to also be on placemats, fabric napkins, as well as the above, pillows, oven gloves, and pot holders. Any feedback would be so, so helpful! Please just leave in my comments or comment on my facebook posting of this!